Auto Fashion Brands is an official distributor of merchandising for the following car brands: Lamborghini, Aston Martin Racing, Pirelli, Ford GT, Gulf, Toyota, Lotus, Maserati and Pagani. Official merchandising distributor Lamborghini. 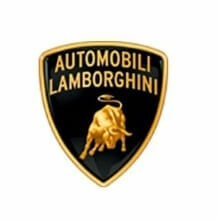 Official Merchandising of the Lamborghini brand and the Collezione Automobili Lamborghini. Lamborghini offers a wide collection with four lines of fashion products and high quality accessories, with Italian design and at the height of its best cars. The elegance and refinement of the Classic line express dynamism and luxury. A totally Lamborghini way of living one’s own passions is the inspiring principle of the Casual line. The Casual Vintage line is entirely dedicated to excellence that has immortalized the bull’s house myth. The official pilot line is dedicated to the most sporting souls, a training line to prepare for the track world. Official distributor merchandising Aston Martin. Our Aston Martin collection includes caps, T-shirts, mugs, handbags and much more. Comfortable, elegant and fresh, this collection is perfect for any racing enthusiast. 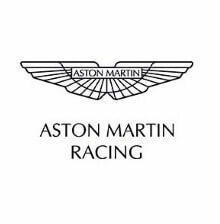 Aston Martin Racing is a collection of the official Aston Martin racing team, very lifestyle-oriented with the typical Aston Martin colours of green, white and navy blue. Aston Martin is a prestigious brand with an elegant and sporty design, just like its cars. Jackets, polo shirts, T-shirts, hats, key rings, umbrellas, men’s, women’s and children’s collections are available. This British style translates into a very elegant collection, with the use of the beautiful traditional colour “British Racing Green”, the traditional colour of British racing cars. BMW. T-shirts, polo shirts, jackets, caps, backpacks and bags, a catalogue of very elegant and sporty products that convey the essence of the Bavarian brand. 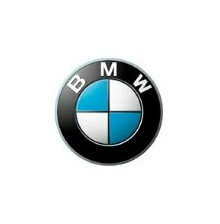 BMW Motorsport is the sports division of BMW with the German Touring Car Championship (DTM) as its main field of action. 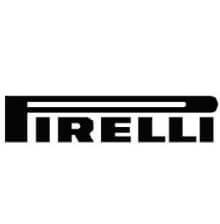 Official merchandising distributor Pirelli F1. Pirelli, founded in Milan, Italy, in 1872, is one of the world’s leading tyre manufacturers. It is also the official supplier of Formula 1 tyres since 2011. The Pirelli collection distributed by Auto Fashion Brands is made up of polo shirts, T-shirts, caps, bags and accessories all with the attractive contrast of black and yellow colors. 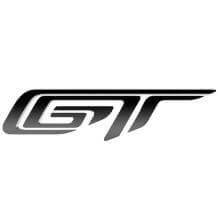 Official Ford GTOfficial merchandising distributor Ford GT. Official Ford performance Merchandising. Official T-shirts, caps and accessories. 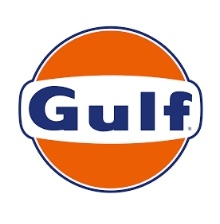 Official merchandising distributor Gulf. The history of Gulf Racing is unique and dates back to the 1930s, although it wasn’t until the 1960s that the distinctive blue and orange of the Gulf brand became popular around the world. In 1966, Gulf Oil vice president Grady Davis bought a Ford GT40 and formed a lasting friendship with John Wyer. This association was followed by nine successful years of racing success. With the Ford GT40 and Porsche 917 they won three world championships and three absolute victories at Le Man. It was the golden age of sports car racing. Since then the team has evolved and developed, in collaboration with McLaren, Porsche, Lamborghini and Aston Martin teams that compete in the best championships in the world, maintaining the iconic sign of identity of blue and orange. The Gulf collection has that vintage look so appreciated by classic car lovers that they proudly remember some of the best moments in racing history. 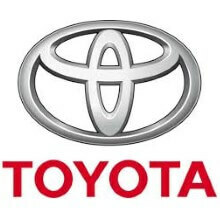 Official merchandising distributor Toyota. Toyota WEC Collection. Where Fernando Alonso runs in 2018 and also the entire collection of WRC rallies, Official Team Toyota. 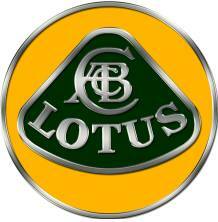 Official dealer clothes and accessories collection “Lotus Originals” . The “Lotus Originals” collection represents Lotus’ philosophy and has an essentially British focus: a combination of sport, performance and style that brings the iconic Lotus brand to all fans. Whether it’s for those who love the refinement of the Heritage range, the relaxed luxury of the Lotus Originals collection or those who prefer clothes with the latest technical innovation and opt for the Performance range, Lotus’s collection has products for everyone. 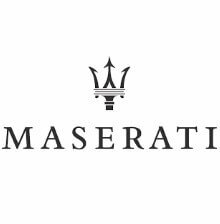 Official merchandising distributor Maserati. Style and exclusivity in the Maserati merchandise collection. Clothing for men, women and children and accessories. 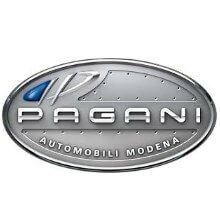 Official merchandising distributor Pagani. The entire collection of Maserati merchandise. Clothing for men, women and children and accessories.